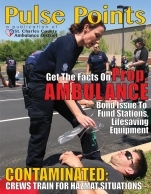 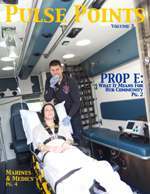 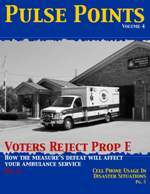 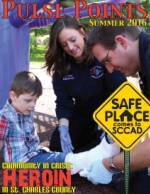 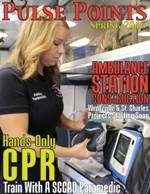 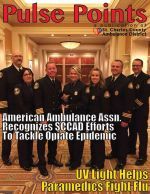 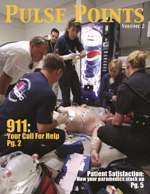 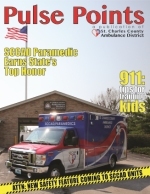 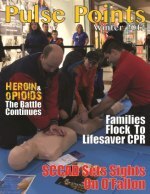 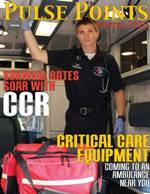 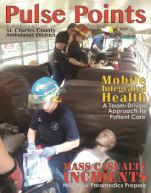 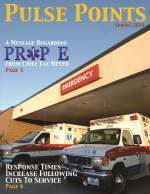 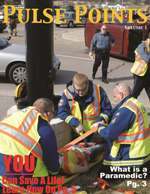 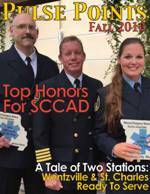 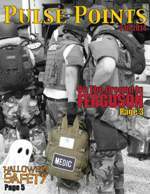 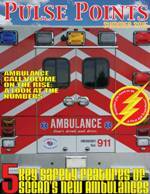 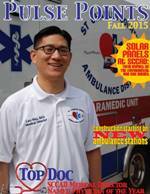 St. Charles County Ambulance District’s quarterly newsletter, Pulse Points, features news about the District, safety information and more. 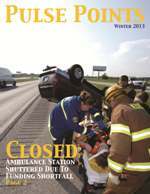 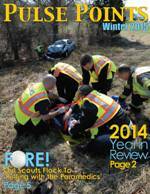 Click the links below to browse previous issues. 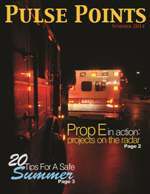 To receive Pulse Points via email, sign up here. 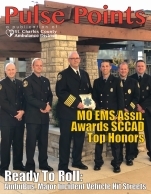 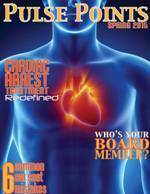 If you prefer to have the newsletter mailed to you, call 636.344.7600 and request to be added to the mailing list.